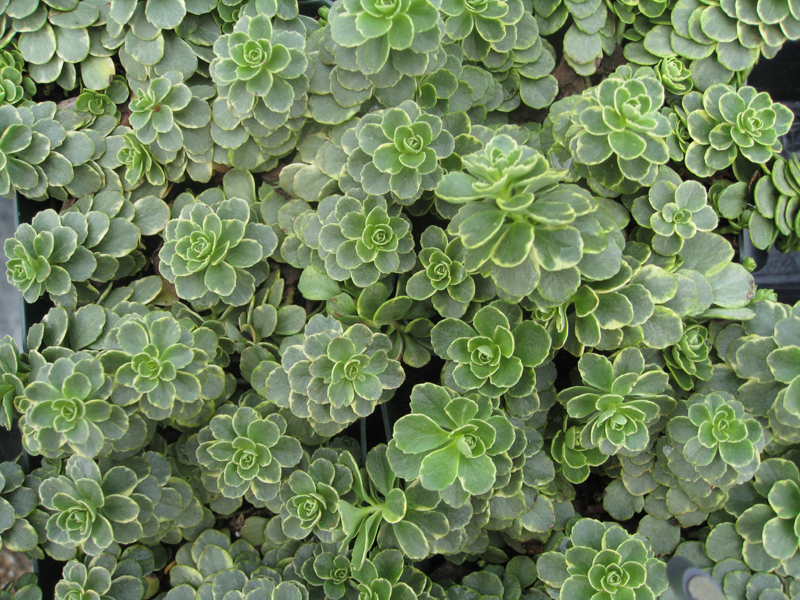 Comments: Withnits yellow flowers and low growth, this specvies make an attractive ground cover. Does well where summers are relatively cool and dry. Will not tolerate wet feet.